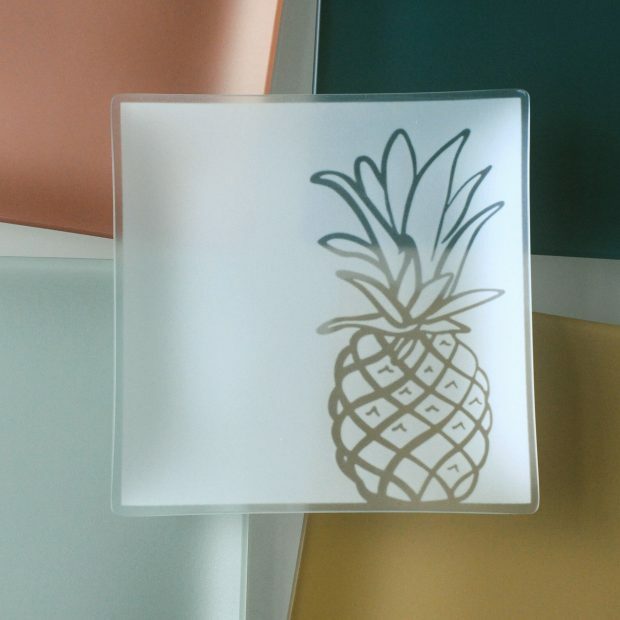 There are so many beautiful items to choose from on the Riverside Design Group website, but I selected this Pineapple Plate because pineapple is a symbol of hospitality. I have gotten picky about what makes a good gift. It needs to be something useful and something beautiful, and a gift from Riverside Design Group does both. Even better, 15% of the purchase of this plate is donated to Family House, a Pittsburgh non-profit that provides housing and hospitality for family members who have a loved one in the hospital. There are several other plate designs, each design benefits a different Pittsburgh non-profit. Plates with a Purpose is really just the beginning of how Riverside Design Group supports the Pittsburgh Community. This weekend, Saturday December 5 & Sunday, December 6 is the 14th annual Riverside Design Group’s Holiday Sale. Riverside Design Group opens up their warehouse for shopping and donates 50% of all proceeds to PERSAD, a non-profit that serves the LGBTQ community and people living with HIV in Pittsburgh. The Riverside Design Group is located in Lawrenceville on Butler St. While you are in the neighborhood, stop by some of the other local businesses for the Lawrencville Joy of Cookies tour. Check out some of our other holiday gift picks here.